HSBC has caused a scene by suggesting it might move its headquarters from London. But it is rival Barclays that really ought to consider a domicile switch. The UK bank already prides itself on dual American-British nationality, cemented when it snapped up Lehman Brothers during the financial crisis. And there are more grounds for it to leave Britain than its peer. 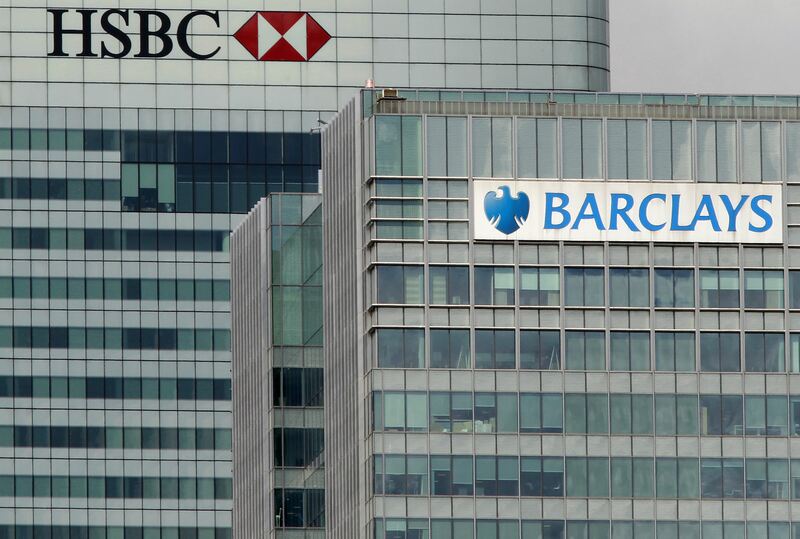 Even if it started rethinking its locale today, Barclays is a long way behind HSBC, whose board hopes to make a decision on its domicile by the end of 2015. Barclays would need to create a separate U.S. legal structure before it could even think seriously about upping sticks. That could take two years, since the bank would have to pass exacting American stress tests. But the arguments for Barclays to shift its headquarters across the Atlantic are pretty compelling. There’s relative regulatory warmth: Britain’s government charges a hefty levy on bank assets, even if it has lately adopted a more conciliatory tone. A mostly Republican U.S. Congress should mean less banker-bashing. Barclays’ new chief executive, Jes Staley, is American. The larger U.S. economy also should be better able to absorb a bank of Barclays’ size than the United Kingdom. HSBC has considered re-domiciling to the United States for that very reason. And staying in the UK looks ever less enticing, given ring-fencing rules that will soon formally separate its retail and investment banks. The best reason may be that a move could allow Barclays to dodge European rules that limit bonuses to two times salary. If Barclays had its head office outside Europe and its London operations in a branch rather than a subsidiary, it might be able to compete better in the race to recruit U.S. rainmakers. Staley, in the process of moving his family to London, shouldn’t rush to unpack his bags. HSBC said on Nov. 2 that a decision on where to locate its headquarters could be pushed beyond its self-imposed deadline of the end of 2015. The UK-based lender in April began a review of its domicile and says there is “a considerable amount of work still to do”.